In sensational news today, Sky Sport Italia via talkSPORT are stating that Blues boss Antonio Conte has rejected the advances of Real Madrid to become their new manager after the resignation of three-time Champions League winning boss Zinedine Zidane. Antonio Conte appears to be on borrowed time in what is coming across as a frustratingly long and drawn-out process to remove him as manager at Stamford Bridge, but this rejection to succeed Zidane in Madrid is apparently down to the bosses approach on the training field. Conte according to talkSPORT is doubtful that Real Madrid’s litany of star players and egos will not partake in his high-energy and exhausting training methods . Conte’s work ethic demanded of his players has caused debate before and with big name players like Ronaldo and Sergio Ramos to manage, it appears that Madrid will have to look elsewhere for a manager. Chelsea will have to sack the Italian who has won the Premier League and FA Cup in his two seasons in-charge in west London, and will receive a rather lucrative pay-off compensation package of around £9 million – so it’s no surprise to see the boss sticking around and waiting for the club to push him out rather than him waive his fee to join Real Madrid now. 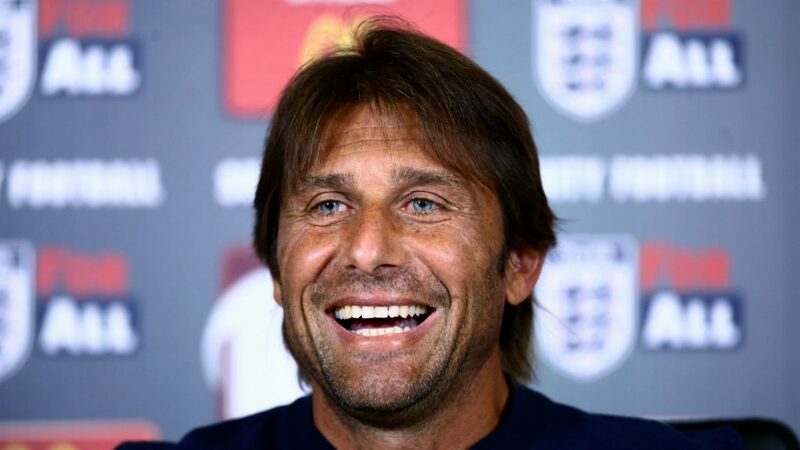 Real Madrid are said to have called Antonio Conte on Thursday about him taking over at the Bernabeu and this latest rejection will have once again knocked back the European champions. With their prior top target Mauricio Pochettino unable to join after signing a long-term lucrative deal with Tottenham Hotspur. With less than a week until the start of the World Cup 2018 in Russia, make sure to check out our full guide on which Chelsea players will be at the tournament this summer and which ones have the best chance of lifting the famous trophy on July 15th in Moscow.